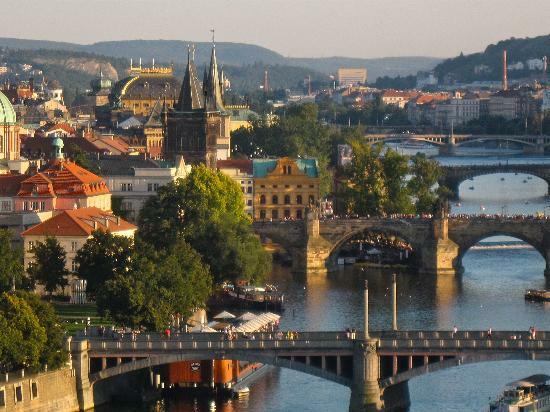 Though Prague Transfers Premium specialises in transfer and tour service across the country of Czech Republic, we offer you this unique trip abroad. 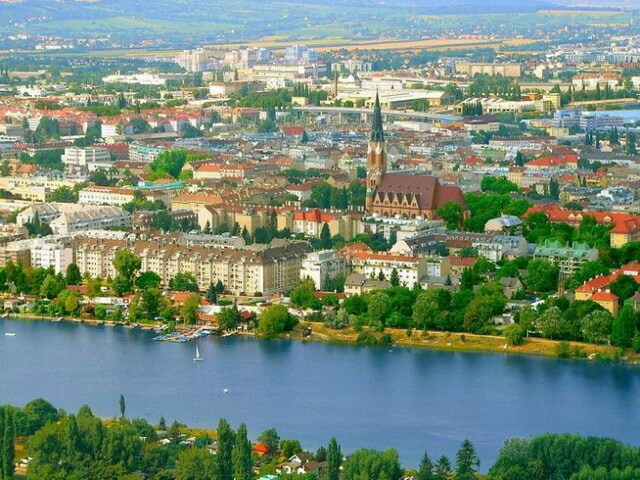 Take this unusual day trip to Vienna and enjoy the beauty of former kingdom. The cultures of Czechs and Austrians is strongly connected – as well as the both countries’ art heritages. All of you who interested in this subject must not miss this tour. Many consider Vienna a jewel of Central Europe. See if that’s true. However, we can ensure you right now it is! But still, you should see on your own eyes why! The city of Vienna is located about 70km north of Prague but with Prague Transfers Premium you will get there safely in less then an hour! 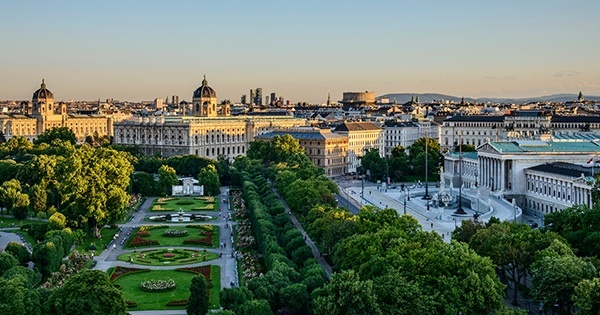 Visit the famous Ringstrasse. 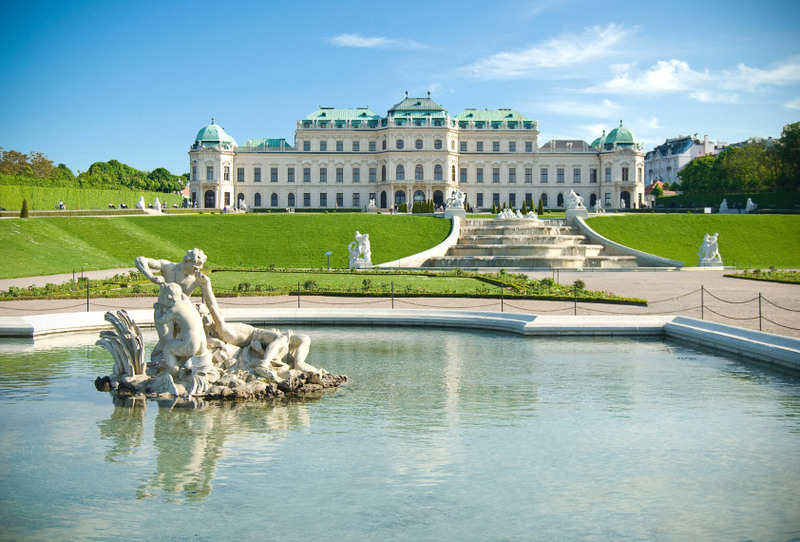 Take a walk along Vienna’s charming streets admiring Schoenbrunn. Take a foto in front of Hofburg! At the end of the tour we are going to take you to one of the most fabulous and most amazing example of Austrian classical architecture – St. Stephen’s Cathedral. 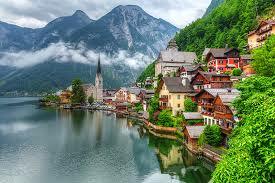 See all these beautiful places guided by our professional, english speaking tour guide who will be happy to answer all the questions about the city’s history bothering you! The very cherry on the top of this historical cake will be visiting the great complex of Austrian president’s residence. However, the palace is not only the place of living of the country presidents but it has many more functions! You will find there a great museum where you may learn about the history of the Austrian government. This is really worth-seeing place that no matter how old you are, you should visit. A walk along the charming Vienna’s streets. Austrian dinner in a typical Austrian restaurant. Full assistance of professional english speaking tour guide. 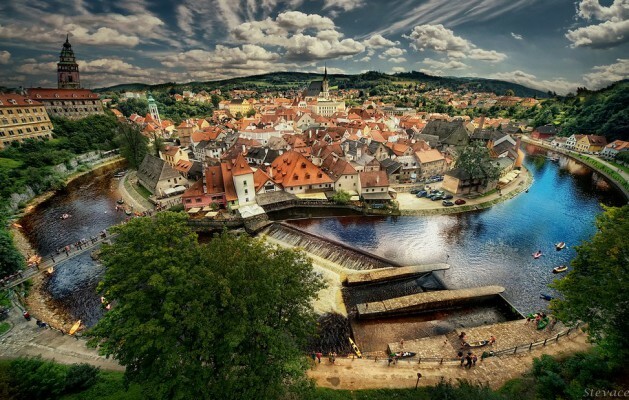 Take this opportunity and learn about amazing Central Europe’s history.